Well, almost here. 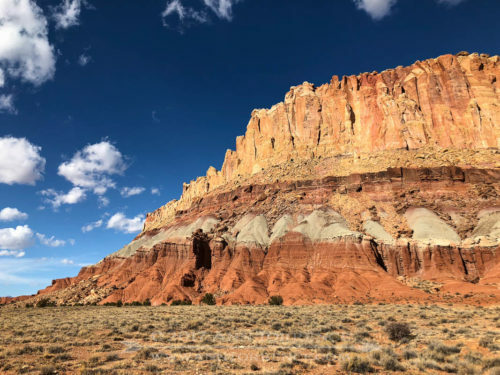 This spot is about 15 miles from my house, along the Scenic Drive in Capitol Reef National Park. Wow, so beautiful, so inspiring!